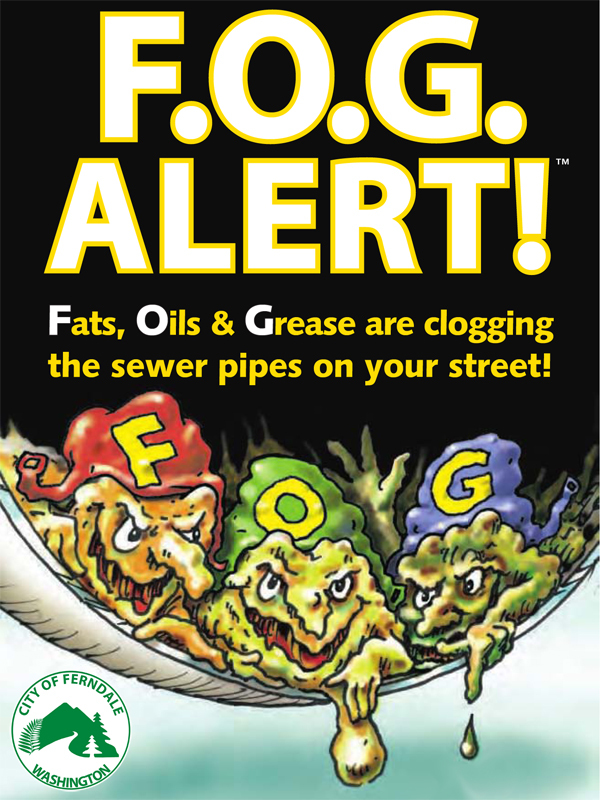 Fats, oils, and grease aren't just bad for your arteries and your waistline; they're bad for sewers too. Sewer overflows and backups can cause health hazards, damage home interiors, and threaten the environment. 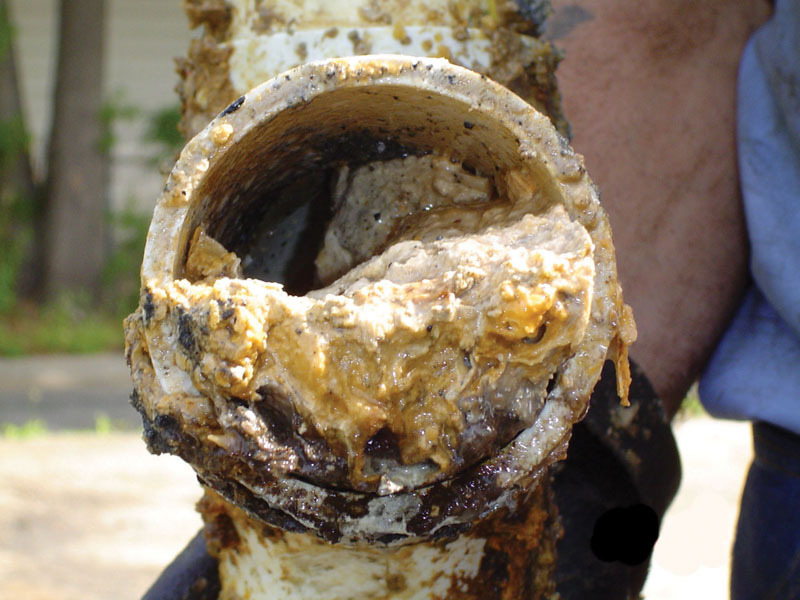 The second leading cause of all sewer overflows is grease blockages. 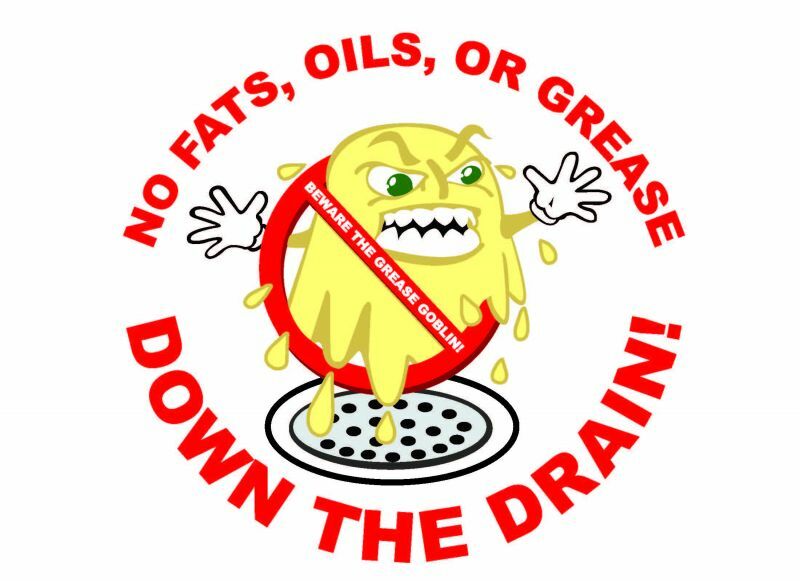 Grease can get into the sewer from household drains as well as from poorly maintained grease traps in restaurants and other businesses. * An increase in operation and maintenance costs by the Town, which causes higher sewer bills for customers. * Never pour grease down the sink drains and toilets. * Pour small amounts of grease into a non-recyclable container (e.g., juice can, empty milk carton). 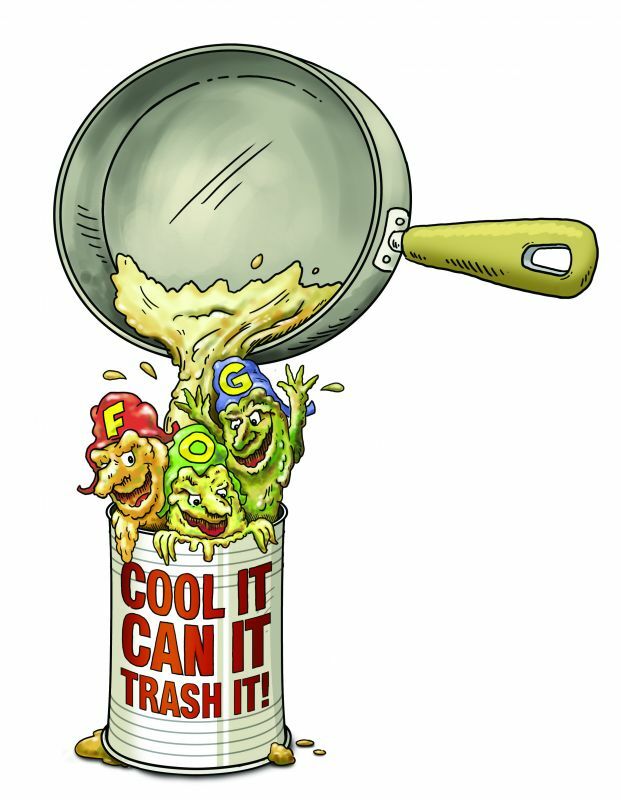 Place the container in the refrigerator to harden the grease before disposal in the trash. 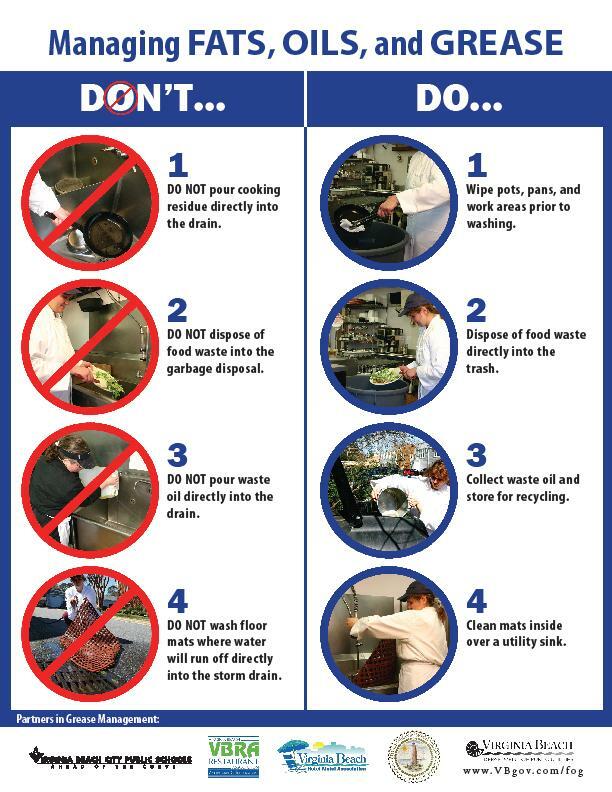 * Before washing, scrape grease and food scraps from plates, pots, utensils, and cooking surfaces. 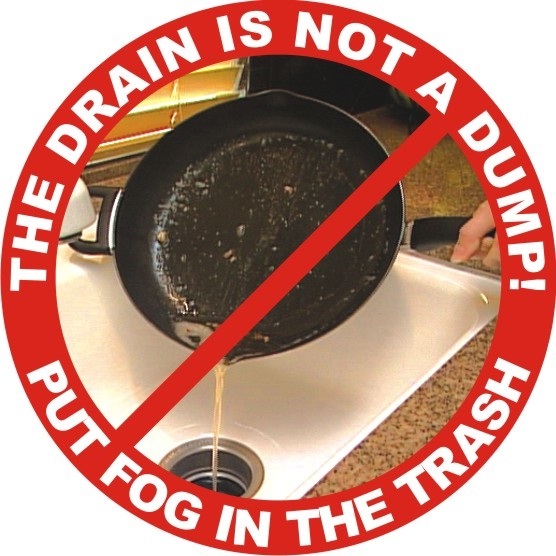 * Home garbage disposals do not keep grease out of the plumbing system. Never put grease down garbage disposals. 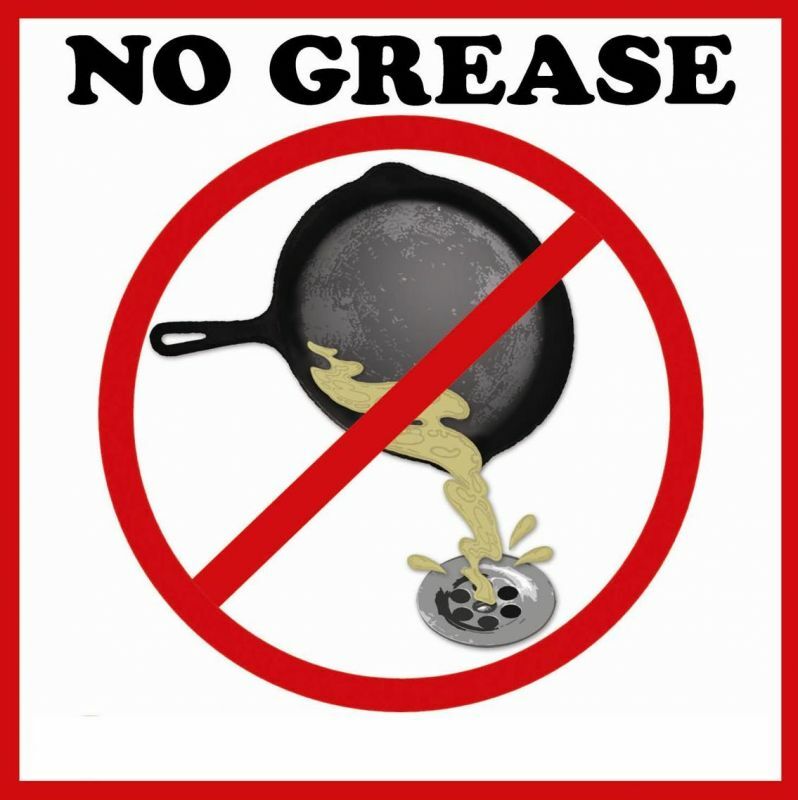 Be cautious of chemicals and additives (including soaps and detergents) that claim to dissolve grease. Some of these additives simply pass grease down pipes where it can clog the sewer lines. 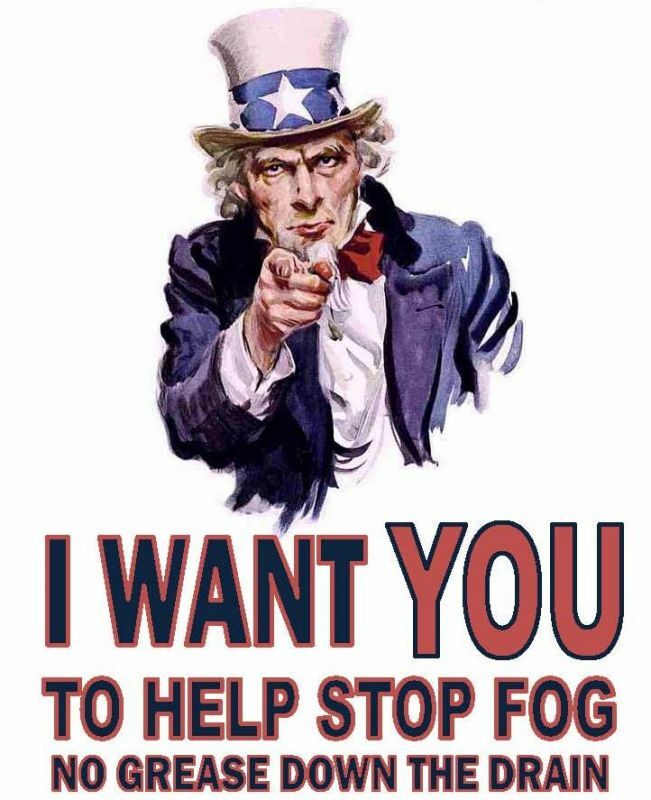 For more information, please call (910) 289-3078.